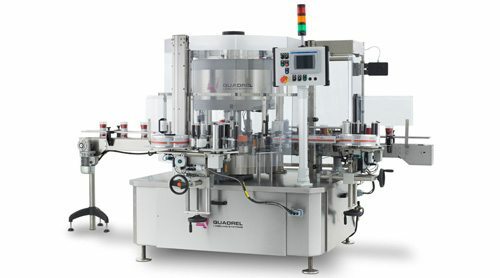 Quadrel craft beer, wine and distilled spirits labeling systems are machines specifically designed for a range of glass / plastic bottles and cans that have the ability to apply front/ back labels, wrap labels and/or neck labels. Designed for craft breweries, the EconoLine wrap labeling system features microprocessor control, stepper driven applicator and stainless steel construction. This system is capable of labeling beer bottles at speeds up to 120 bottles per minute. 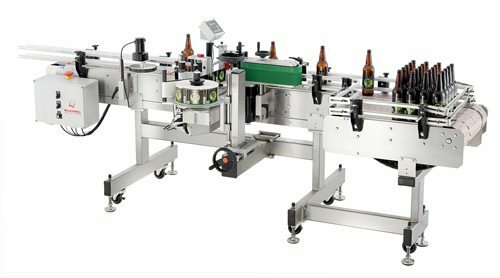 This rotary labeling system is designed for beer, wine or distilled spirits glass containers at speeds up to 200 bottles per minute. Featuring Allen-Bradley PLC control, AB PanelView color touchscreen and programmable bottle platforms. 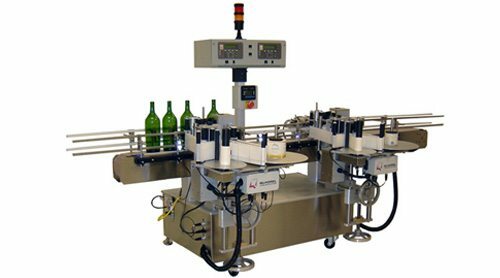 This wine labeling system is designed specifically for the needs of mobile bottling lines, wine oriented contract packagers and medium size wineries. 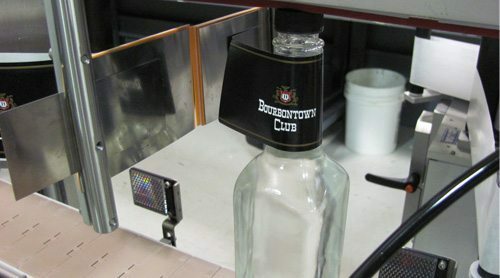 The vacuumized wrap station allows front/back labels to be applied to round glass bottles at speeds up to 160ppm. This system utilizes Allen Bradley PLC control and trap and spin orientation. It has the ability to over label or apply new labels with export specified information, directly over existing labels on wine and distilled spirit bottles. 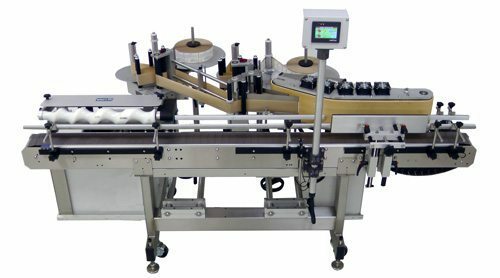 This unique labeling system utilizes an Allen Bradley PLC control to apply an oriented neck label to wine or distilled spirits containers, as part of a three-label package (front, back and neck). This is ideal for round, square and oval containers. 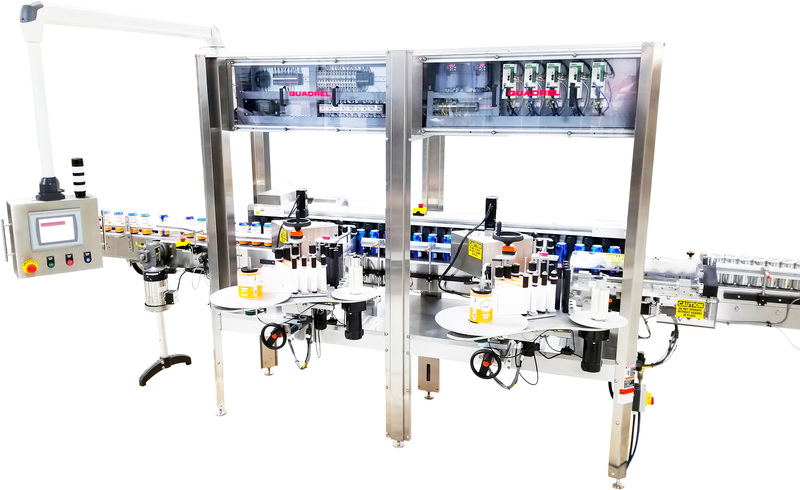 This high speed non-stop zero downtime labeling system features servo driven product handling, all overhead electronics, Ethernet connection providing real time system status, & Allen-Bradley® PLC control color touchscreen HMI.